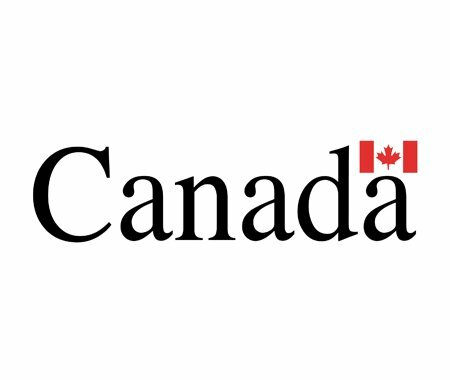 The Government of Canada has announced over $5 billion in additional spending on historic sites, museums, research centres, parks and other federally-owned infrastructure across Canada. Take a look at Heritage Canada National Trust for more information. The Government of Canada has announced over $5 billion in additional spending on historic sites, museums, research centres, parks and other federally-owned infrastructure across Canada. Take a look at Heritage Canada National Trust for more information.